You might have noticed that things are a little light this week over here. I haven’t been reviewing and/or writing as much as usual. There are two reasons for that. One is of course the release of the book. Even though I thought I had everything arranged for its release, the actual putting it out into the world and then trying to convince people to buy it (a never ending process) let alone read and review it (please please please) left me with less time and energy that I would have imagined. It even made to take the final step into the unthinkable and I started a twitter account (@deadtroubadour). Still figuring out how that all works. And I feel like a grand-pa all of a sudden complaining about technology. The other reason I am short on time is due to one of my day/seasonal jobs. I work with a camp company here in Japan so every so often I head out into the wilds with a group of kids and play. This weekend will be such a time. From the 27th through the 30th, so just a quick trip. But since we are heading into the snow country of Nagano, it means reading up all the snow gear that I had packed away after the December camp. It should be a great trip, even though part of me is dreading going back into the snow just as spring is starting to peak out around the edges. I know a lot of people love the whole winter sports thing and I must confess a fascination with it as I have with any alien world, but i do think my southern upbringing shines through I as am ready to be done with cold and welcome back the hot, muggy heat that summer will bring. Bu that is my weekend plan and my excuse. Expect April to bring back more regular postings. I have a few short stories currently bouncing around my head that want to get out. Also, I am eager to continue the Wayback Review of those first 26 issues of New Warriors volume 1. I ‘m probably more excited about that than most readers, but hey, gotta share that Speedball love. Anyway, March has been a record breaking month for this site. Thanks to everyone who stops by and has a look. 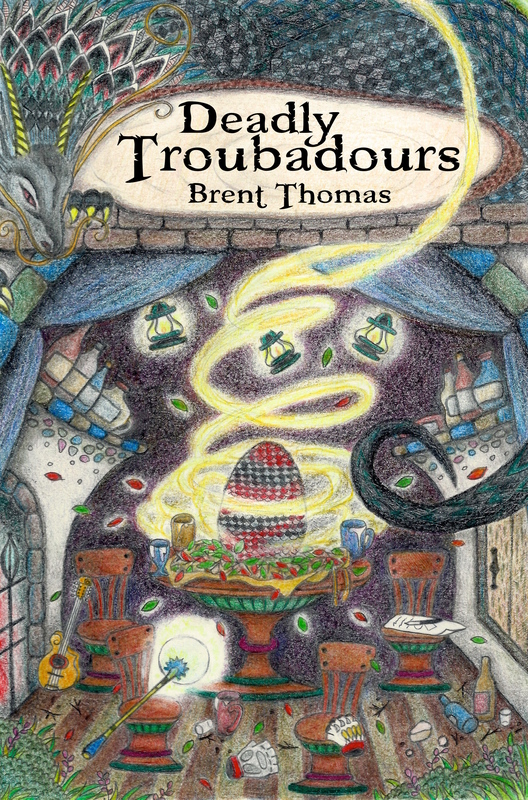 Hope you take a look at the two podcasts offered here and while your at it why not look into that Deadly Troubadours novel I keep on about?